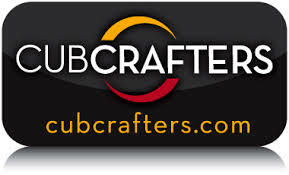 We are pleased to announce we are now the Alaska service center for CubCrafters! FAA-Approved Repair Station (UGZR085W): Annual Inspections, Aircraft Import/Export, Pre-Buy Inspections, Insurance Repairs, etc. 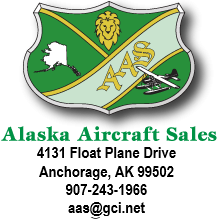 Aircraft Brokerage: Sales representation, storage, buyer’s agent, special needs, aircraft ferry services, etc. Alaska Magnum Beaver: We specialize in Beavers! Covington Aircraft Engines Dealer: R-985 cylinders in stock. Alaska’s only “C.A.P. Specs R-985” Authorized.